Save AED 88 (47.57%) – Earn 9 Shukrans What is Shukran? Shukran is the Landmark Group’s award-winning loyalty programme in the Middle East, which allows you to earn Shukrans when you shop any of our brands. 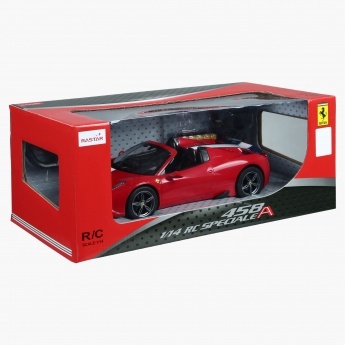 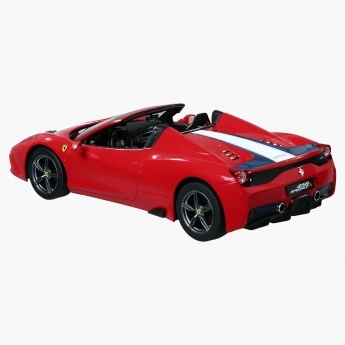 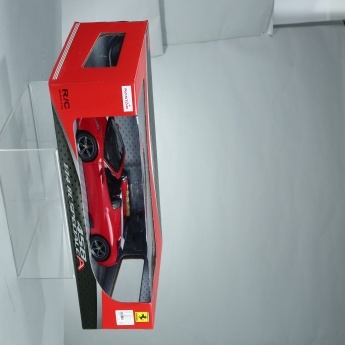 An indulgent buy for your darling, this impressive Ferrari car is all about style and speed. 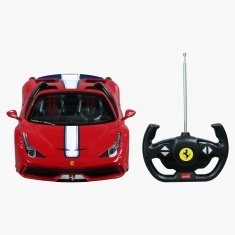 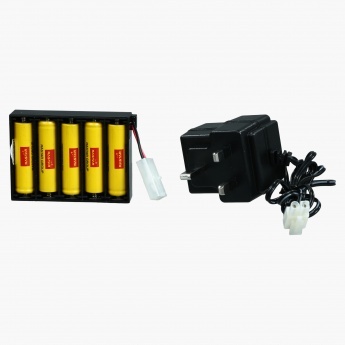 Easy to turn in any direction, it runs on remote control for smooth operation, and will never disappoint your kid.